This is the exclusive and untold story of a small band of men who overcame incredible odds and hunted Marwan — the Bin Laden of Asia. 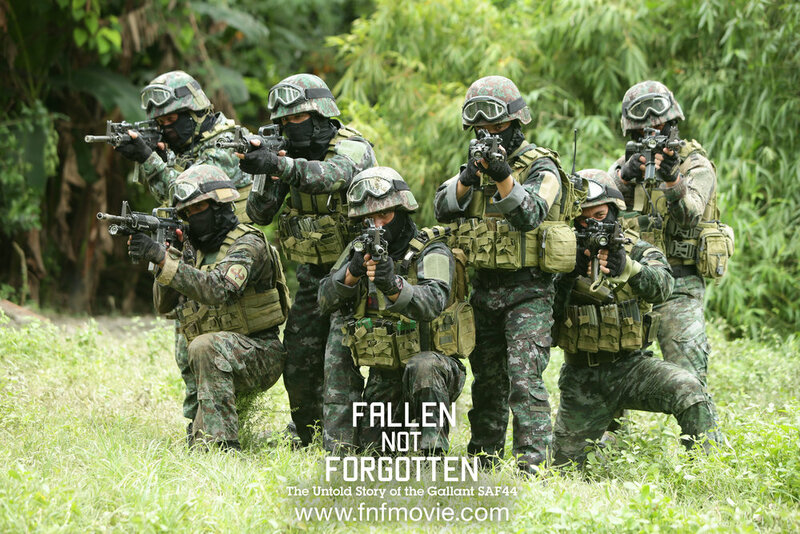 At dawn on January 25, 2015, thirteen men of the Special Action Force (SAF) attacked the hut where Marwan lived in Mamasapano. The SAF successfully terminated him. This documentary gives us unprecedented access to OPLAN EXODUS, the special operation that took out one of the FBI’s most wanted. 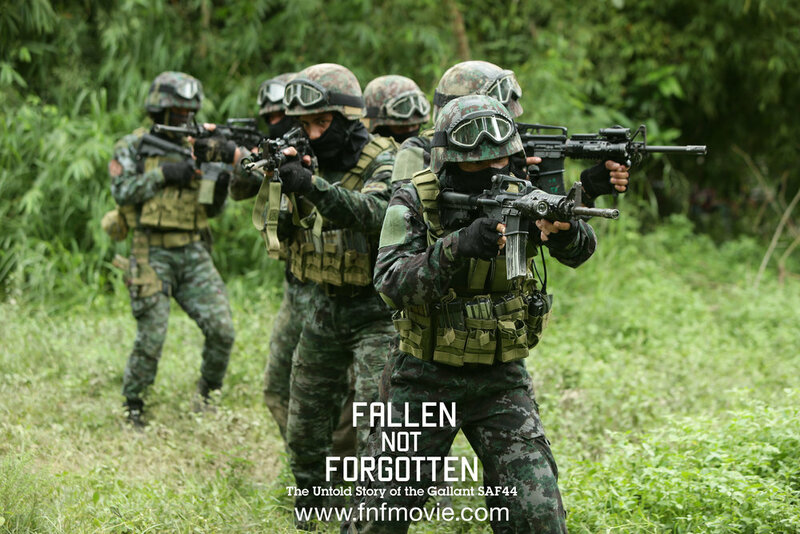 With never before seen interviews, footage of the actual fighting itself, and dramatic reenactments by elite members of the Special Action Force, we reveal the men mourned by an entire nation. We discover the impact of the SAF’s work, and the significance of eliminating the terrorist, Marwan — the man behind the Bali Bombing, the Australian Embassy Bombing (2004) the JW Market & Ritz Carlton Bombing (2009). And in the end as 44 caskets were laid to rest we ask, was it all worth it? "They gave up their life to save more people. The most appropriate to call them is, they're heroes"
"You can see bright stars just lying there, staring in the sky. as if it didn’t witness a hell in Mamasapano. 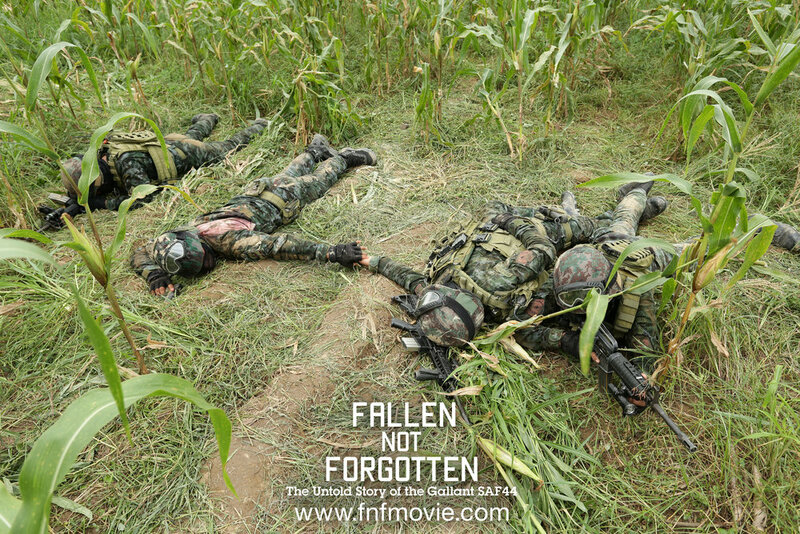 But you can smell, you can see your dead comrades beside you, and the wounded."